After one of the most exciting first weekends in recent NCAA Tournament history, the results still came out fairly chalky. While a few double digit seeds made it through to the Sweet 16, all four No. 1 seeds are still in the tournament at this point for the first time since 2012. The NCAA Tournament now moves on to the regional rounds, which will take place in Louisville, Philadelphia, Chicago and Anaheim. Below are the matchups and secondary market prices for the four regionals of the 2016 NCAA Tournament. *All sessions passes include all three games to be played at the venue. Sweet 16 tickets (Session 1) includes both Sweet 16 games. The top three seeds made it through in the South, and all of the higher seeds won in the second round to set up these two Sweet 16 matchups. No game in the Round of 32 was particularly close, either. Kansas defeated No. 9 UConn by 12, Maryland beat No. 13 Hawaii by 13 and Villanova won by 19 against No. 7 Iowa. Miami was the only team to not win by double digits as the Hurricanes beat No. 11 Wichita State by eight. Tickets to the South Regional in Louisville are the least expensive of the four regional venues. The West Regional in Anaheim will be the other regional starting on Thursday. All four top seeds made it through the second round to the Sweet 16, though it wasn't quite as easy in the Round of 32. The biggest win margin came from Duke over No. 12 Yale with a seven point difference. Texas A&M needed a miraculous comeback against No. 11 Northern Iowa in order to make it to the Sweet 16 after being down 12 points with less than a minute left in regulation. Philadelphia will have the most expensive tickets across the regional venues for All Sessions, the Sweet 16 and Elite Eight. North Carolina remains the favorite to advance as the top seed in the region. Wisconsin hit a buzzer beater to get past No. 2 Xavier in the second round and advance to the Sweet 16. They'll take on Notre Dame, who barely squeaked by No. 14 Stephen F. Austin in the Round of 32. The Midwest will see the only two double digits seeds in the Sweet 16 and since they'll be playing each other, at least one will be advancing to the Elite Eight. Syracuse easily handled No. 15 Middle Tennessee State, who upset No. 2 Michigan State in the first round. Gonzaga had a slightly tougher path with a dominating win over No. 3 Utah in the second round. 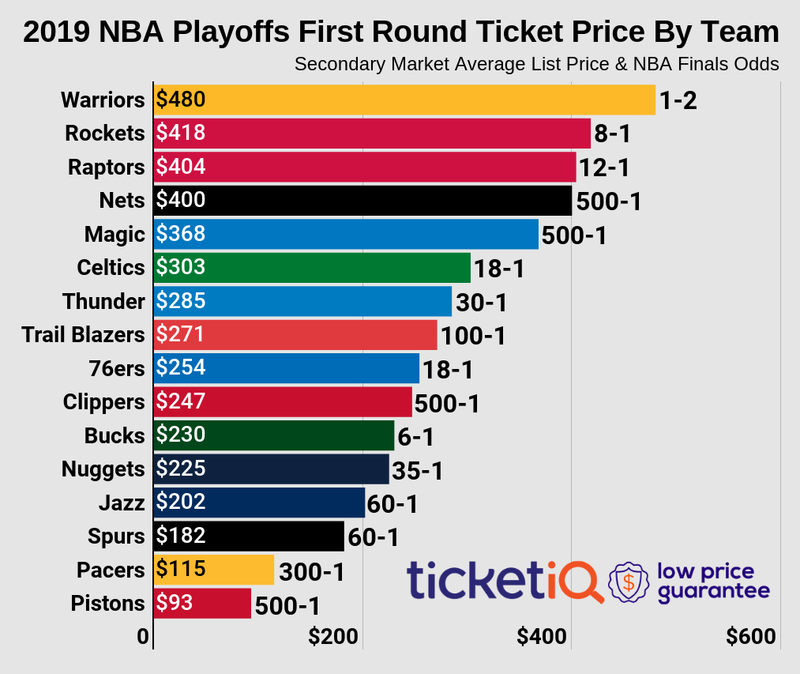 Tickets in Chicago will be the second most expensive for the Regional venues, though the get-in price for the Elite Eight game is the second least expensive.